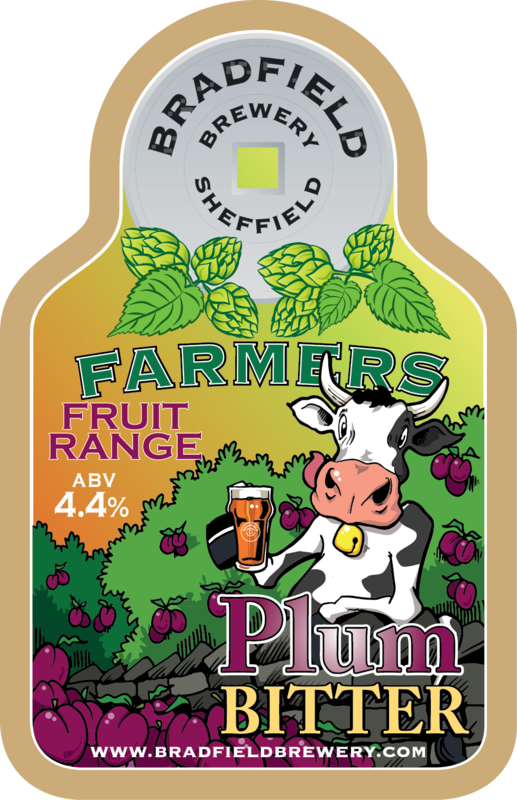 Farmers Plum Bitter has returned to brewing schedule for 2019, a popular brew that sees its 13th appearance on the annual brewing schedule for Bradfield Brewery. A deep rich reddish coloured, smooth on the palate beer with tones of plum fruit finish, a modest session ale at 4.4%abv. Available in 9 & 18galloon casks, while stocks last. 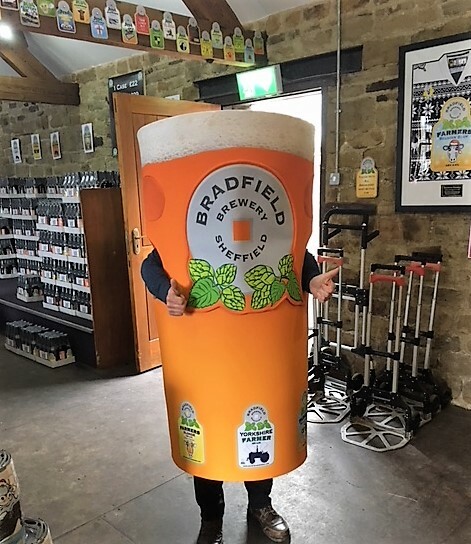 The beer will also be available from the brewery shop in takeaway jugs during it's rotation - please enquire with the shop for availability.